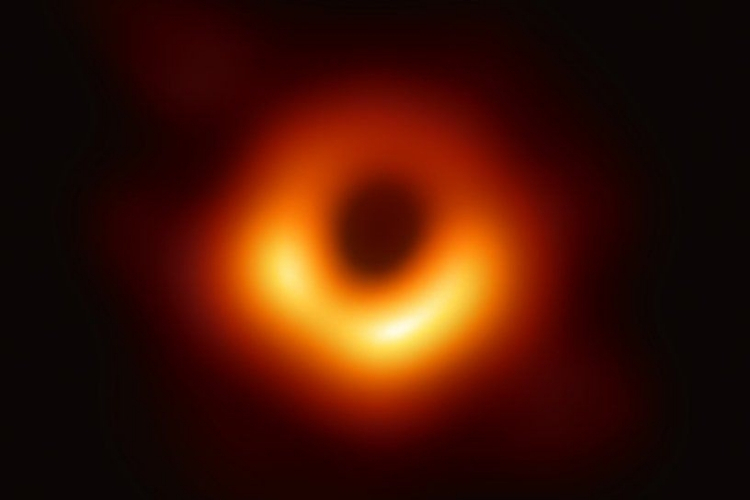 A network of Astronomers around the world have collaborated to take the first ever image of a black hole, an object with a mass 6.5-billion times that of the Sun. Oh and it’s 55 million light-years from Earth. It might not look like much at first glance, but gathering the data to produce this image took 2 years, eight radio telescopes in 7 countries, 200 scientists, and five petabytes of data on half a ton of hard drives. It’s a historic scientific achievement and a perfect opportunity to explore Black Holes with your class. Before watching the movie print out, or share online, the Black Holes KWL Chart graphic organiser, where children can complete the first two columns to show what they know already, and what they want to learn. The third column can be filled in after they’ve watched the movie. In the animation about Black Holes your class will learn about the types of black holes, how each is formed, and how many black holes there are in our galaxy alone, and see why nothing, not even light, can escape their powerful grasp. But, most importantly, find out what black holes have to do with Albert Einstein’s general theory of relativity and their affect on the fabric of space time. When your class is ready to progress why not start a Make a Map, and ask your students to connect facts about Black Holes together - like light, gravity, and relativity.